Founded in 2008, Airbnb exists to create a world where anyone can belong anywhere, providing healthy travel that is local, authentic, diverse, inclusive and sustainable. 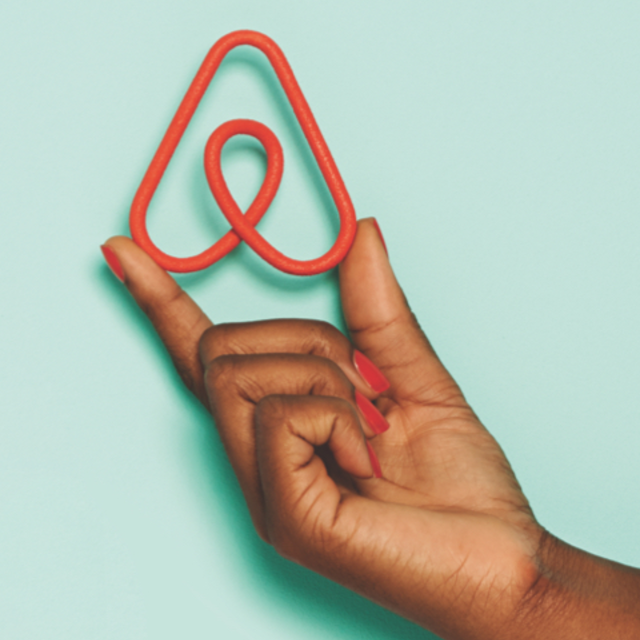 Airbnb uniquely leverages technology to economically empower millions of people around the world to unlock and monetize their spaces, passions and talents to become hospitality entrepreneurs. Airbnb’s accommodation marketplace provides access to 6+ million unique places to stay in more than 81,000 cities and 191 countries. With Experiences, Airbnb offers unprecedented access to local communities and interests through 25,000+ unique, handcrafted activities run by hosts across 1,000+ markets around the world. Airbnb’s people-to-people platform benefits all its stakeholders, including hosts, guests, employees and the communities in which it operates.